Beautiful pieces packed inside the classical boxes and promising extraordinary smoking experience every time. 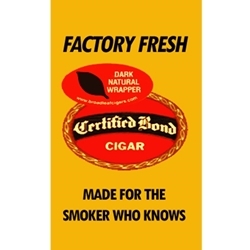 Certified bond cigars wrap quality tobacco for extremely pleasing and long-lasting flavors and rich aromas.Available in all popular varieties like Certified Bond Dark Blunts,Light Blunts, Palma Dark and Slim Dark at our store! Pay discounted prices and enjoy fast shipping for your desired cigar brand. 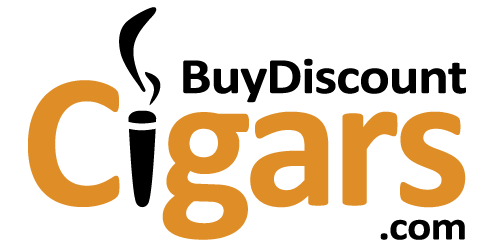 Contact us if you don’t find any particular product in stock and we will bring it to you in no time.